In the year 1886, a public company was established by the name of Johnson & Johnson. This multi-national American company deals in consumer goods as well as pharmaceutical goods. Johnson & Johnson brand is today associated with qualitative products. In this health conscious world, the company has earned the trust of its consumers by supplying natural products that do not have any chemicals. 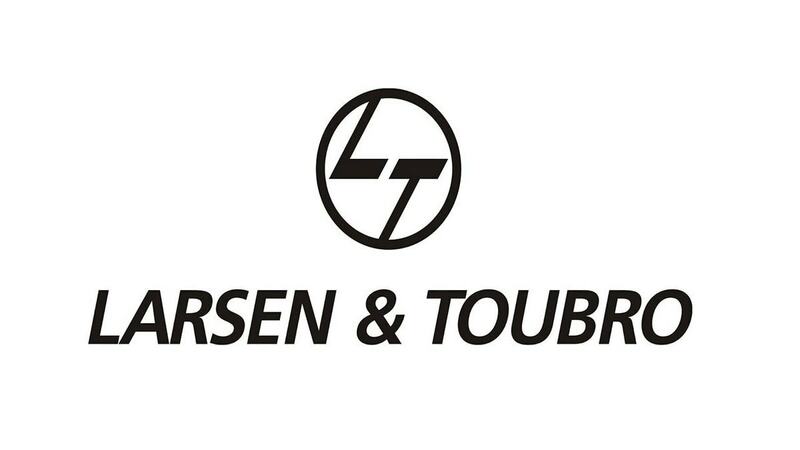 This globally acknowledged brand has targeted every segment of the society with age being no bar. It has products for babies, children, teenagers and even adults. Baby care products like massage oil, toothbrush, shampoo, wipes, nappy pads, powder, body lotion, soap, cream and hair oil. Skin care products like Clean & Clear face wash, Clean & Clear deep action cleanser, Clean & Clear moisturizer, Shower to shower, Body lotion and Neutrogena skin care products. Oral care products like mouth wash under the name This is available in three varieties-mouthwashes, fresh burst and cool mint. Pharmaceutical products– The range of these items is varied and large. They are generally used for therapeutic uses like Dermatology, Contraceptive, Cardiovascular, Anti-effective and Anti-fungal. Medical equipment that are used by medicinal professionals. This includes products related to spinal care, circulatory diseases and products for orthopedics. The other products include disposable contact lens and diabetes testers. 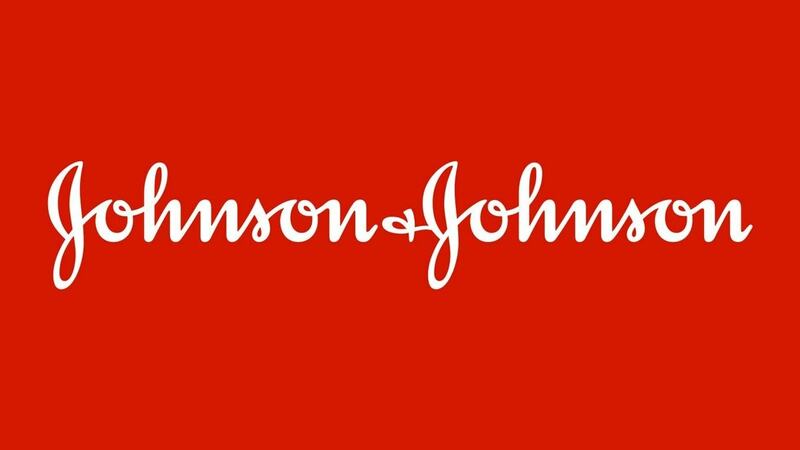 Johnson & Johnson is a renowned brand name that has two hundred and thirty subsidiary companies with operations in more than fifty-seven countries. They have the advantage of local windows of the operating companies to meet the various s customer needs through scientific developments. The company has set up an executive committee, which is responsible for all its operations and for its resources allocation. The main responsibility of the company is to supervise and coordinate the various consumer activities, the medical devices and the diagnostic business. In most of the cases, the local citizens manage the subsidiaries. In order to meet the aspirations of the consumers and to fulfill their needs, the company has been using a well-organized distribution channel. Johnson & Johnson has been using an approach called decentralized management, where the employees of the company are encouraged to give their hundred percent with the understanding that they will eventually benefit from this scheme. They have also utilized the modern technology to their advantage and hence have been selling their products on various portals and shopping sites on the internet. They have successfully capitalized the emerging internet market to its full potential. Today the company’s sales figure through internet is astounding. All Johnson & Johnson items are easily accessible at retail outlets, wholesalers and modern markets like Metro Cash & Carry, Wal-Mart, Dmart, Reliance Fresh and Big Bazar. The quality of every Johnson & Johnson product is very good and even then, the company has decided on an affordable pricing policy. Many times, its products also use psychological pricing by keeping the value of the product at multiples of 99 or 49. The company for all its health care products has tried to retain their increased net prices inside the CPI or the Consumer Price Index. It is an index in use in USA and it considers the average purchase price of a product which the consumer can afford. 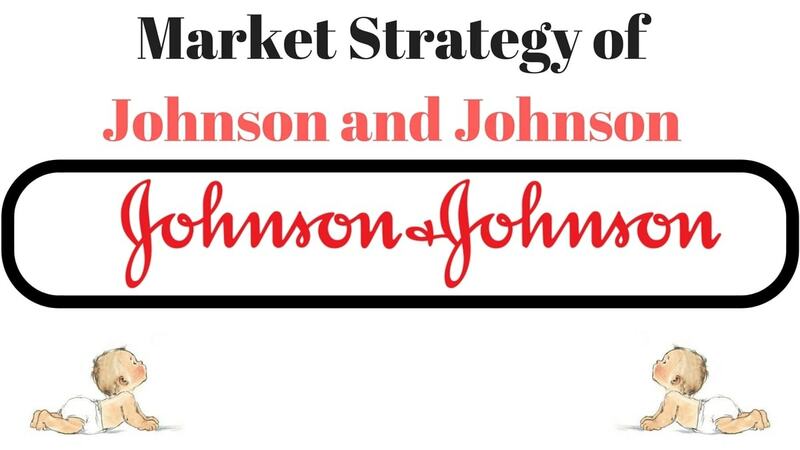 As Johnson and Johnson is a consumer product, it takes care of its customers through its pricing policy. Johnson & Johnson is aware of its responsibility to the society and for this; they have worked closely with the government to keep prices reasonable for medical items. In order to determine the value of their product the company has a team of efficient members that analyses the various factors like the production cost, the targeted segment of the society, demand, supply and the ability to pay for the product. After proper evaluation, the prices for any product are determined. In some cases, the prices are at a little higher rate, for instance on products like consumer goods and baby care products, where the consumer is willing to give out the extra money for the health of their family members. In cases of medical equipment, the prices are at affordably priced so that people can easily buy those products. Johnson & Johnson has realized the advantage of consumer awareness and hence has decided on promotional activities that are instructive with a strong message as well as are eye-catching. Good and sensible marketing is very important in order to increase the product visibility and so the ads are placed on the hoardings, magazines as well as newspapers so that they can be easily viewed. It is dedicated to the concept of natural and qualitative products and hence has made its packaging process environmental friendly. Johnson & Johnson has been associated with promotions that inspire healthy living. Some of the famous campaigns are “Having a Baby Changes Things” and “The Campaign for Nursing’s Future”. Famous actor Prachi Desai has been associated with the company and its various campaigns. The new baby to be involved in the Johnson’s ads is “Khiyaan Singhvi”. The company has been showing delightful ads featuring babies and children in prime time slots of the various television channels. Popular cartoons like The Little Mermaid, Pocahontas and Winnie the Pooh and Pals have also been included in the ads for baby care products making them highly popular amongst the viewers. One of the most loving part of Johnson and Johnson is the cute and absolutely delightful baby ads it shows on television. People love such ads. And as the baby is most important to mothers, the mother and baby connection is shown strongly in the ads by Johnson and Johnson. This is one of the reasons the company thrives because it has a strong emotional connect with its target audience. Johnson & Johnson offers various schemes to its customers at regular intervals like soap free with every three purchases, hundred-milliliter bottle free with five hundred milliliter product. It also offers special discounted coupons on products like Stay Free Secure, Baby powder and Baby soap. Many hospitals have been giving out special baby product kits to the new mothers who leave the hospitals with their babies. This is a very smart scheme as the products gain the trust of mothers at an early stage and hence the mothers generally continue with the products of this company.